​​They had no idea they would be heroes. Neither did the wizards who brought them to Thera. 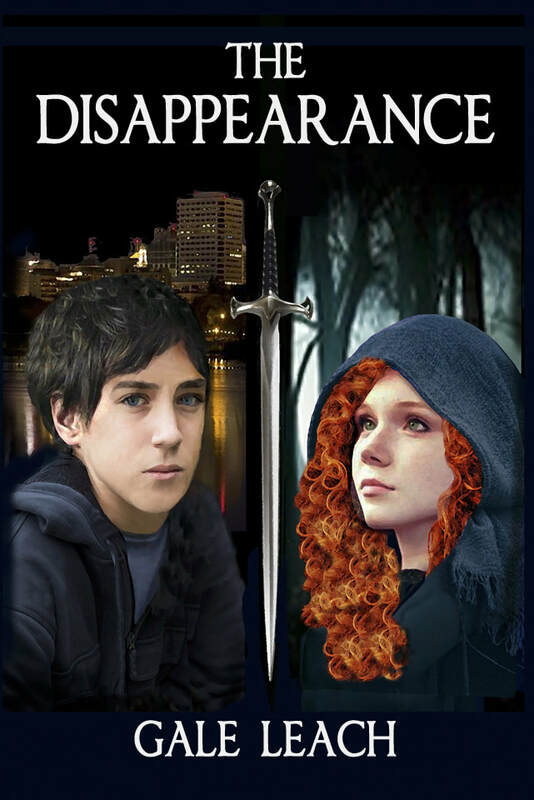 Tom is sixteen when his younger sister, Jessie, vanishes before his eyes. Her loss, coming after an accident that left him in a wheelchair, causes his family to disintegrate. ​These novels for children are award-winning adventure stories that also have a message. ​and what he believes in, ​to care for his friends and family, and more.​ These books have turned non-readers into readers, while providing hours of thought-provoking yet heartwarming entertainment for children ​(and their parents).